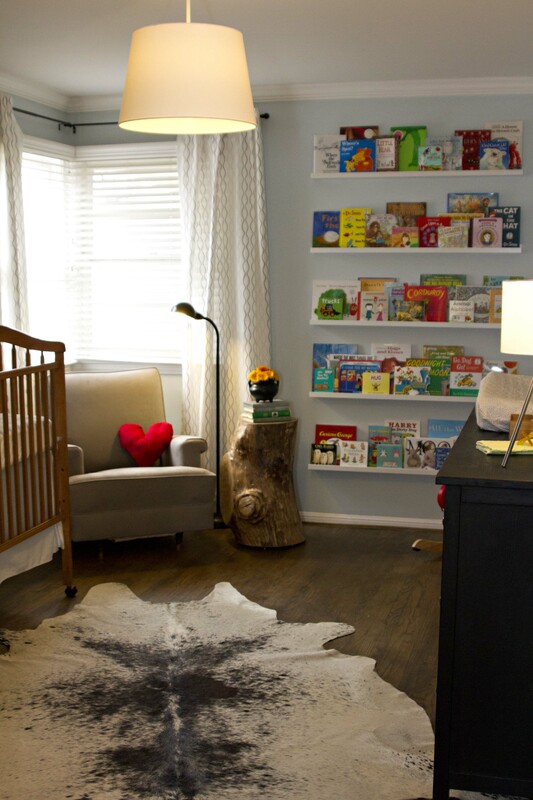 Check out more pictures and a breakdown of everything in the room on Hellobee! Aw! I love it so far! I’ll check it out on HelloBee, too!